I am not sure what do you guys practice, but whenever I have the opportunity to drive (at night), I prefer to do so with the windows down, all four of them to around three-quarter levels, and enjoy the wind as I travel in the highway or partially filled roads. Although it isn’t similar to the wind in your hair experience that one experiences in a convertible, it’s the closest I can get, and the reason I can only do it at night is because it is cooler, and I won't be breathing in harmful emissions at traffic lights. Besides pleasure and preference, there is a popular belief that driving with the windows down saves more fuel than having the air conditioner turned on with the windows up. And in contrast, there is an alternate theory that suggests driving with the windows down increases drag, or air resistance around the car, and thus ends up sipping more fuel - because to resist this motion - the car needs more power, which in turn, burns more fuel. While it is true that utilising air-conditioners while driving does in fact contribute to a higher fuel usage, a study from a U.S. based Society of Automotive Engineers (SAE) have apparently found the opposite. It is more fuel efficient to drive with the windows up and the AC on. The test also claimed a 20 percent reduction in mileage when the windows were rolled down whereas with the AC on, fuel efficiency dropped by just 10 percent. The test results can be altered by a number of factors, including the type of car (an SUV experiences higher drag than a small car), aerodynamic properties of the vehicle, outside temperature, wind speed, etc. 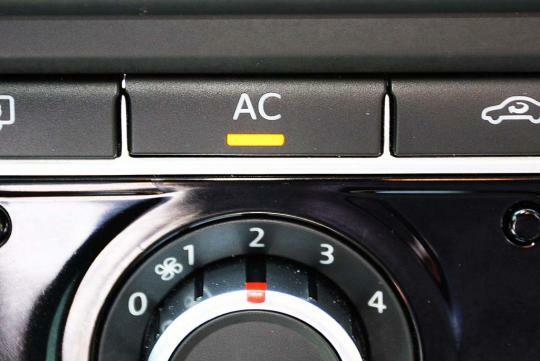 In general, it is recommended to drive with the windows down at speeds below 70km/h - as the power unit develops less power and it has to work harder to operate the AC and other components that rely on power from the motor. Besides, as you are driving slowly, the drag resistance is not strong enough to cause any significant damage to fuel efficiency. However, given our tropical conditions, I suggest we practice this recommendation, in the evening or wee hours of the morning when the air is cooler and there are less cars on the road. When driving at higher speeds, you might want to roll up the windows and have the AC turned on, as the engine produces enough power to run the AC along with resisting the higher drag property that comes with speed. But then again the faster you go with the windows rolled down, the more forceful air gets gushed in and thus a more lively experience? At the end of the day, it all comes down to personal preference and several trials and errors. 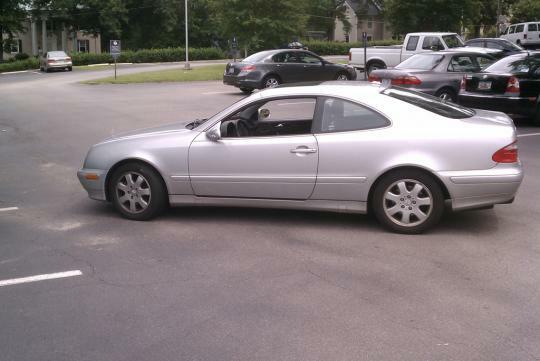 What do you guys think, windows up or down? + remove all your passenger seats and interior panels. If cars came with Electric Air con compressor,that is the best,i think some Hybrid came with it. Forget Windows, just use a Mac. Haha! Just saw a MX-5 with its top down at 9am. Hot sun + heavy traffic. I wonder what that guy is trying to achieve. 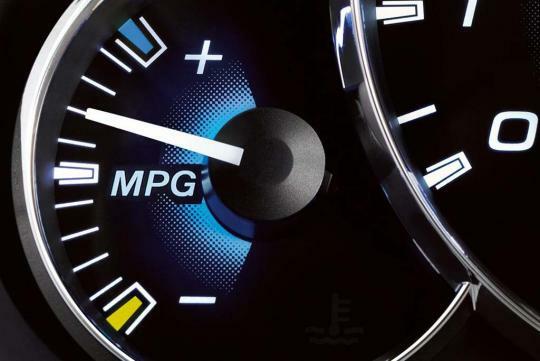 mmm....guess it's not much of fuel efficiency...its about overall performance diverting it away from ac. very obvious performance improve when ac are off and running on manual gear but not much on automatic gear as they have lag time before switching to the next gear. in result of longer drag time. sun tanning when he can! kill 2 birds with one stone. sun tan while on the way to work. haha. or maybe with the cool weather like this, even the sun's heat cant be felt. i still prefer having the windows down. and yes especially at night. during the day time too, if it isnt so hot. despite the dust, and if you're driving fast enough, i think the breeze is super shiok. interesting read..the point abt windows up and air con on at higher speed makes sense..